(Reuters) - McLaren's Formula One engine deal with Honda from 2015 is a vital step to ensure they can keep punching at the same weight as works team rivals Ferrari and Mercedes, managing director Jonathan Neale said on Thursday. The Woking team have used engines provided by former shareholders Mercedes since 1995 but the German carmaker bought the title-winning Brawn GP outfit in 2009 and has made that its focus. McLaren now have to pay Mercedes some eight million euros ($10.29 million) a year for engines that they previously received for free, with that figure set to increase significantly in 2015. "Mercedes have clearly focused their efforts around Brackley (where their works team is based) and that's completely understandable," Neale told reporters after Honda announced their return to Formula One. "If we are going to be compete at the upper echelons, then we need to be punching at that weight," he added. "Getting together with a powerhouse like Honda enables us to punch at that weight." 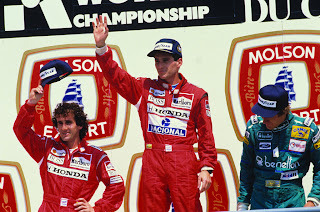 Honda and McLaren have a glorious past together, winning eight drivers' and constructors' titles between 1988 and 1992 when the Japanese carmaker provided the engines that allowed the late Brazilian Aryton Senna and Frenchman Alain Prost to dominate. Neale described the revived Honda partnership as a "conventional works team type arrangement" that he said was "absolutely vital" at a time of major change. The sport is ditching the old 2.4 litre V8 engines at the end of this season for a new 1.6 litre V6 turbocharged power unit with energy recovery systems. Honda will be competing against Renault - who power champions Red Bull - as well as Mercedes and Ferrari from 2015. Although McLaren are alone with Honda, who quit the sport in 2008 when they handed over what is now the Mercedes team to principal Ross Brawn, there was no exclusivity deal. "All manufacturers and engine suppliers coming into Formula One know that they do so with an expectation that, should they be required, they are prepared to supply more than one team," said Neale. "At the moment we are the only team working with Honda and we've got no illusions about how much work we have to do to be ready for a 2015 season." Neale was confident McLaren's performance would not be compromised next year and said Mercedes, who also supply engines to Force India, had been assured their intellectual property would be protected with no leakage of engine secrets to Honda. "Our relationship with Mercedes spans two decades...we are very careful about protecting each other's intellectual property. We've given the undertakings to Mercedes," he said. "They've been respectful about giving us all the information that we need but not giving us more than we absolutely need to get the job done. Certainly there will be no poaching or dismantling of parts." 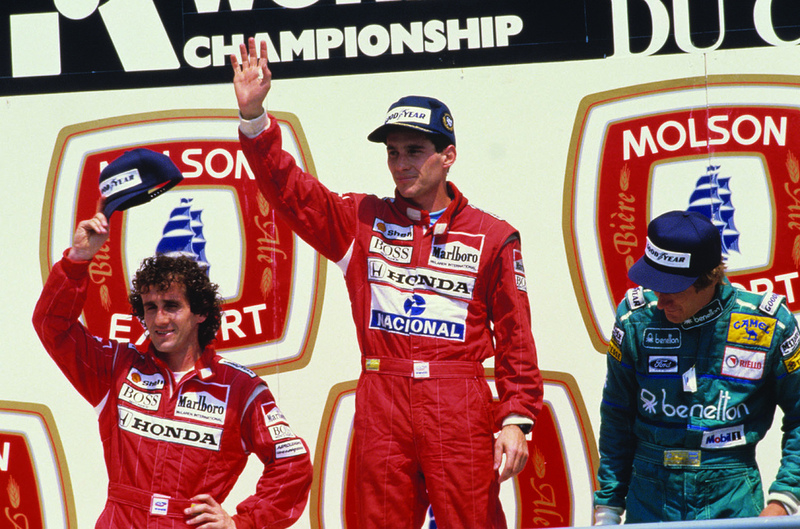 Honda's expected return has been a talking point in Formula One since 2011 and Neale said links with the manufacturer had never been broken since the 1990s. "We've maintained contact with Honda...over many years," he said. "We have the heritage collection (of old F1 cars) here and we support them in the running and parts for their heritage collection. "A few senior players...started a speculative discussion but those conversations have really only materialised in today's announcement in a matter of months." McLaren have Britain's 2009 champion Jenson Button and Mexican Sergio Perez as their current drivers, with no guarantee either will still be there in 2015. Neale said Button, Honda's last race winner with their works team in 2006 and now 33 years old, clearly hoped to be. "Jenson will drive here for as long as he wants to drive here," he said. "He's a great guy and he's doing a really good job for us in some difficult times. he fits our value and our culture here really well."